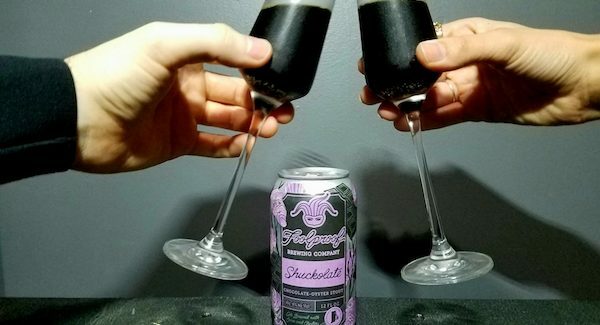 Tucked way up the East Coast in Pawtucket, RI is Foolproof Brewing Company, an awesome group of brewers who recently released their 2017 limited edition of Shuckolate, a chocolate oyster stout! I had the pleasure of trying this delicious seasonal masterpiece at a dinner up in Vermont last year that featured course pairings alongside several of Foolproof’s staple offerings. 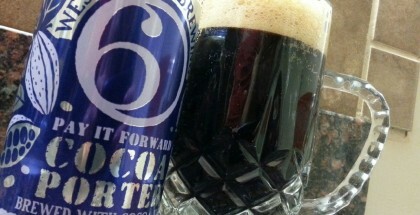 Leading off the meal of the night was the decadent, palate-soothing stout, named after its key ingredient: oysters. Being as memorable as it was, I reached out soon after my return home, and founder Nick Garrison was kind enough to send me the last two cans from his 2016 Shuckolate stash! (Yep, they’re already gone… satisfied sigh.) Because of the flavor and surprisingly light-bodied mouth-feel, this beer pairs well with main-course meals, but I personally treat it like a dessert beer under the practice of saving the best for last. This Foolproof recipe picks up two main components from well-known local craftsman (Walrus & Carpenter Oysters and Garrison Chocolates), which makes it the first collaborative beer in their lineup. Aside from the 300ish pounds of oysters that are dropped in whole during the boil, cocoa powder is incorporated into the mash, the use of chocolate malts are one of six varieties found within the brew and cocoa nibs make their way into the fermentation tank at the end. Talk about a dynamic duo of oysters and chocolate… who knew! The use of oysters and other kinds of local shellfish has become a more prevalent craft beer ingredient here on the East Coast, which is not unlikely, due to an abundance of preserved marine & aquatic life and accessibility to the bodies of water in which they thrive. It’s no surprise that this awesome team of brewers found a way to fuse two features of their northeastern lifestyle together! Shared by head brewer Steve Sharp, the secret to the balance of flavor inside this action-packed can is the brine, or brininess, from the oysters. 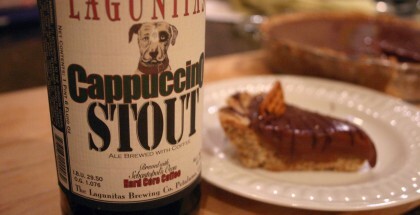 You will definitely be able to detect it through the layers of malt and chocolate. It’s what leaves your mouth salivating for Shuckolate through to the last drop! 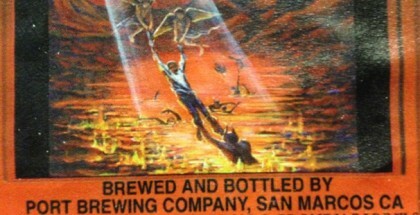 Grab a can on your travels, or look up a retailer before its too late! Cheers!